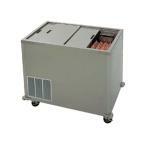 These coolers have been designed specifically with schools in mind. They are sized for the storage of milk crates and can be easily accessed by students in the school cafeteria lines. 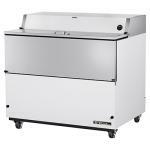 We provide milk coolers in single and dual sided models to give a budget aware, but still high quality option for both small and large school systems. 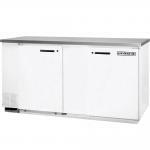 We also carry bulk-storage milk coolers that can serve as a back-up supply for the milk coolers in the cafeteria. All of our milk coolers are from well established manufacturers such as Beverage Air and True Refrigeration. 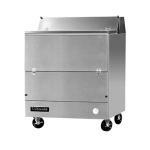 They are durable, reliable products that can withstand the frequent and demanding use of school cafeterias. If you have any questions regarding our commercial milk coolers, give our product specialists a call at 877-236-5780 or ask us a question in the chat box below.